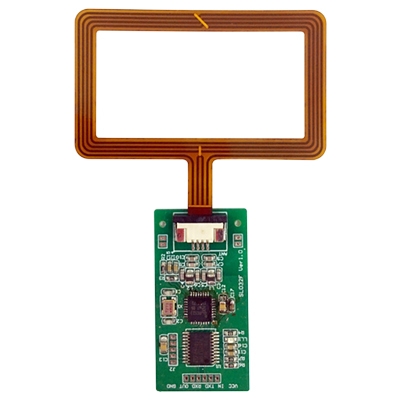 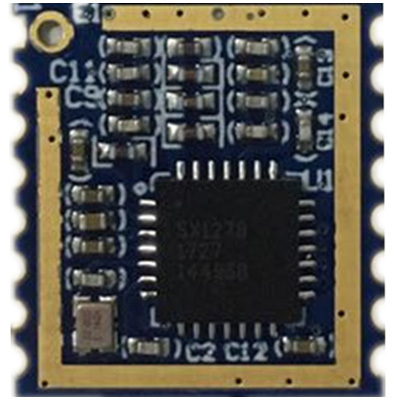 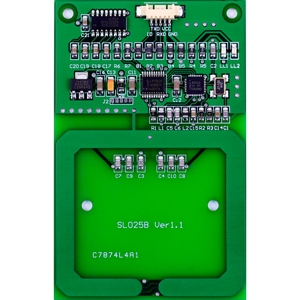 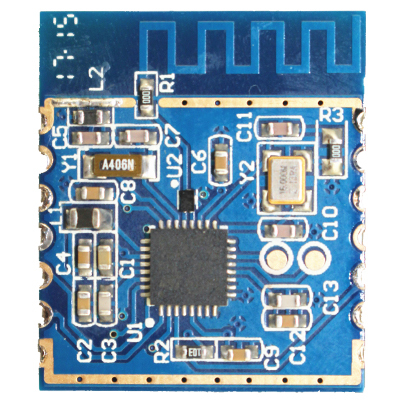 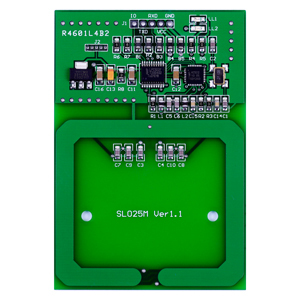 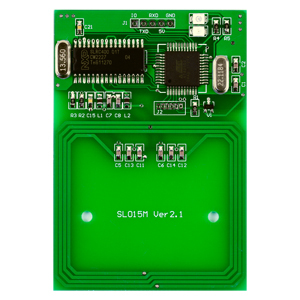 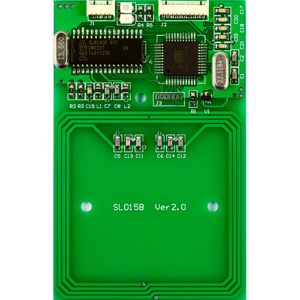 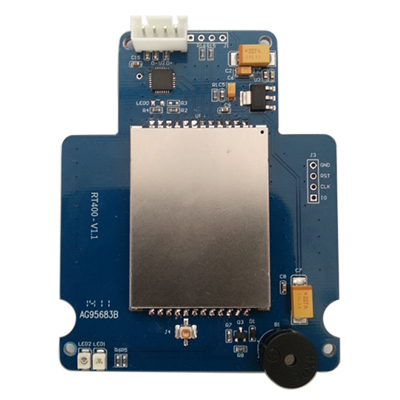 Stronglink supplies HF(13.56MHz) RFID OEM Reader Modules, UHF(840~960MHz) RFID Modules. 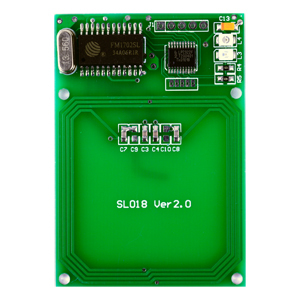 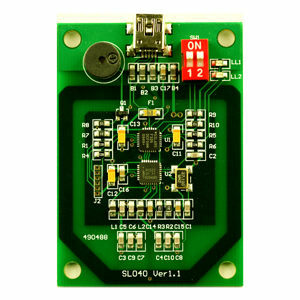 Excepting SL013, both the other reader modules integrate all necessary components and antenna on one PCB. 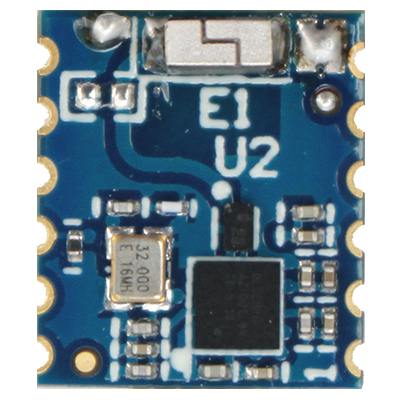 As a component part, they are easy to be embedded in your device. 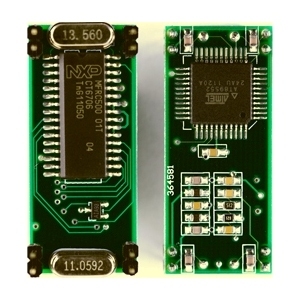 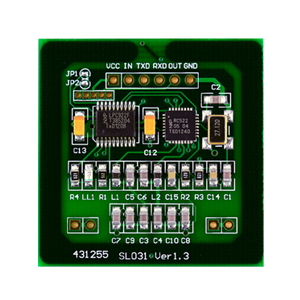 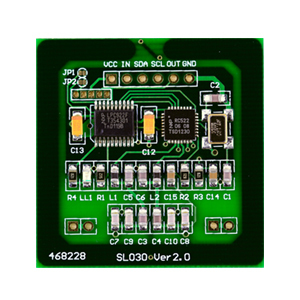 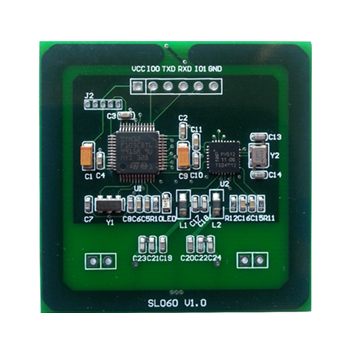 Click the link check the details, find out our competitive prices and downloads for samples source code for various microcontrollers.